Like Davis Dyslexia Correction®, the first step in Davis® Math Mastery is to enable children and adults to control disorientation. Once students can be sure that their perceptions are accurate, they can resolve any confusions about math with methods that build upon their creative and imaginative strengths. Once the client is able to control disorientation, the next step is mastery of the foundation concepts underlying all mathematics: Change, Cause-Effect, Before-After, Consequence, Time, Sequence, and Order vs. Disorder. This is accomplished using the same techniques we use in the dyslexia correction program. 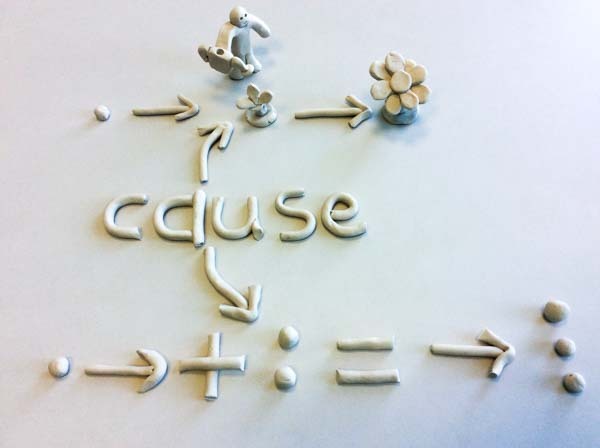 Clients in Belleville create a three-dimensional clay model to enable full understanding of the concept. Once the concepts that underlie math reasoning have been mastered, the next step is to address the basic operations of arithmetic. 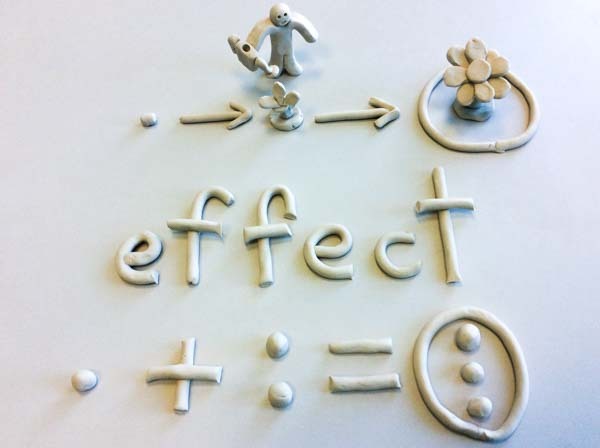 This done through a combination of discussion, exploration of the real world, and creation of clay models to enable full understanding of each operation. Because each math operation builds on what has come before, no operation can be fully understood until its underlying concepts have been fully understood. Thus, if addition has not been fully mastered, multiplication will never make sense. We take the time to make sure that each operation is fully understood before continuing. 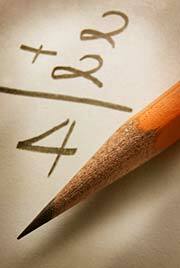 Only when we are sure that all the concepts have been fully understood is math with a pencil introduced.